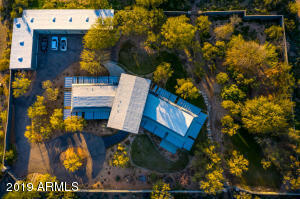 North Scottsdale Area Two offers tranquil acres of open space for local real estate owners. 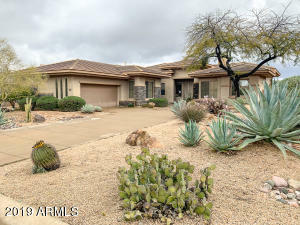 If you are looking for everything to be a bit more spread out, this area of Scottsdale should suit you perfectly. In fact, you can still find many homes with horse rights, or horse setups. 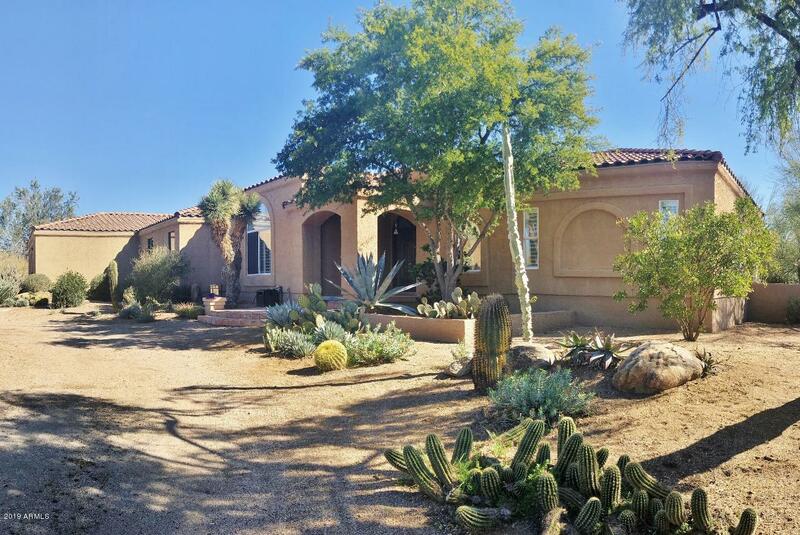 Additionally, lots of homes weave in and out of cactus-covered land. This part of town offers homes that are on unpaved roads and nearby designated “NAOS” or Natural Area Open Space. 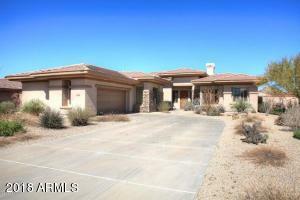 Most of the properties for sale in North Scottsdale Area Two are single-family homes. 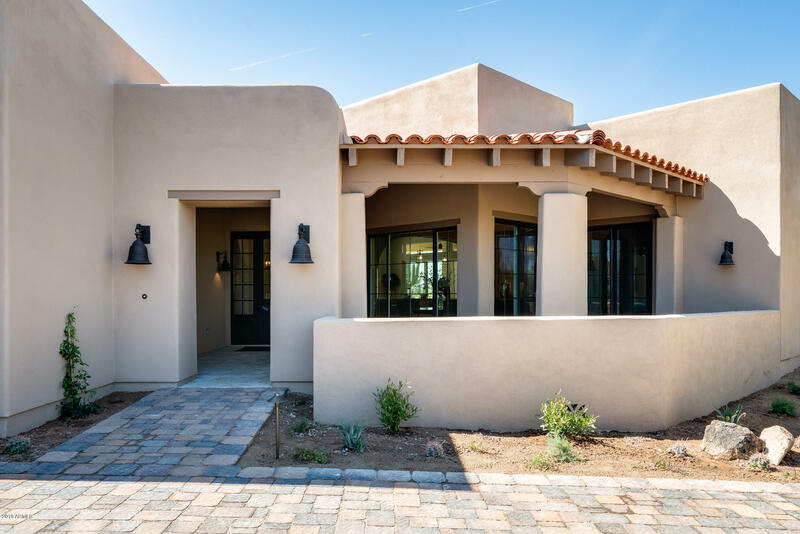 However, you can also find some large custom and semi-custom homes, condos for sale, and foreclosures are occasionally available. 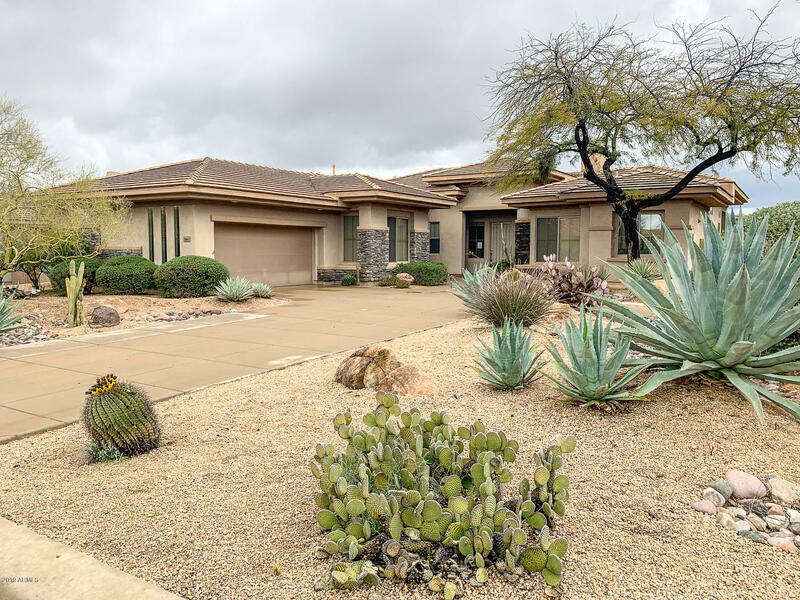 If you are looking to live without borders and truly enjoy the Arizona land, then you can also find some non-HOA areas. 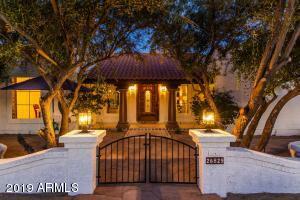 Of course, there are also guard-gated establishments in this region of North Scottsdale. Homes for sale in North Scottsdale Area Two currently range from $500,000 to $2 million. The school district is Cave Creek United. 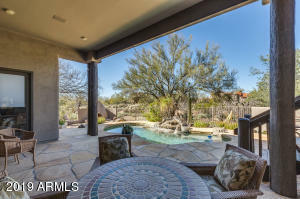 Wherever you go in North Scottsdale Area Two, the backdrop of Pinnacle Peak, Troon North and the McDowell Mountain range are always present. This area is situated halfway between the amenities of North Scottsdale and those located in Cave Creek. 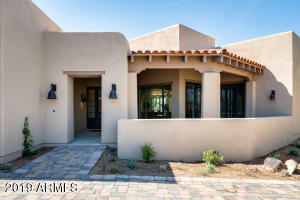 This unique location will provide homeowners with endless options in the way of shopping, recreation and entertainment all just within a short drive. 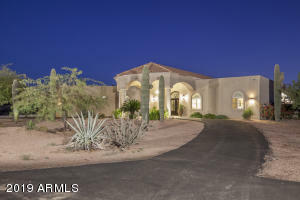 Bartlett Lake as well as the Tonto Verde National Forest are both right on the Eastern border of this part of North Scottsdale Arizona. This area also is situated in the middle of great public and private golf courses, such as Legend Trail, Dove Valley and Troon North. 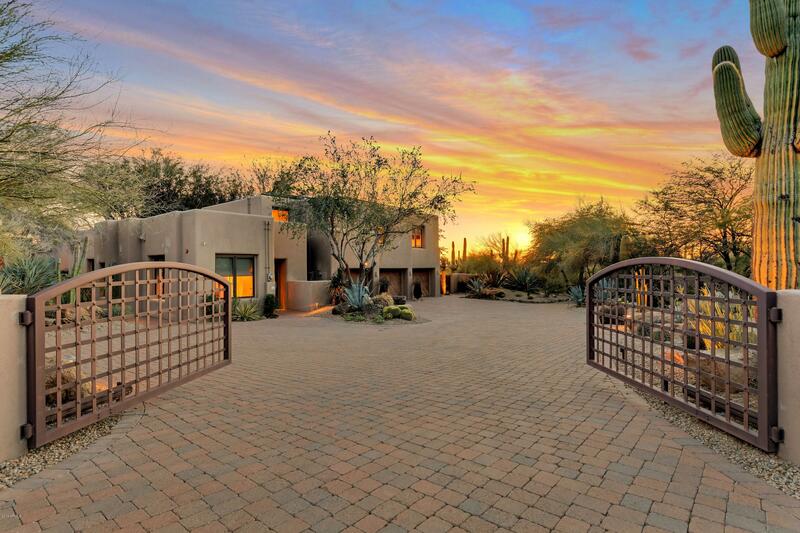 Further, it is home to one of the most revered private courses in the entire country, which is called Whisper Rock.